At least it feels like it with a couple of new kits recently released. 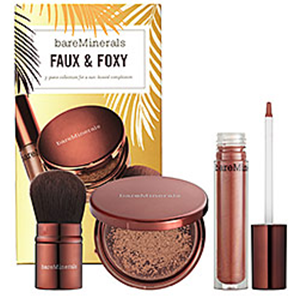 Faux and Foxy: available at BE Boutiques, Sephora, and ULTA. 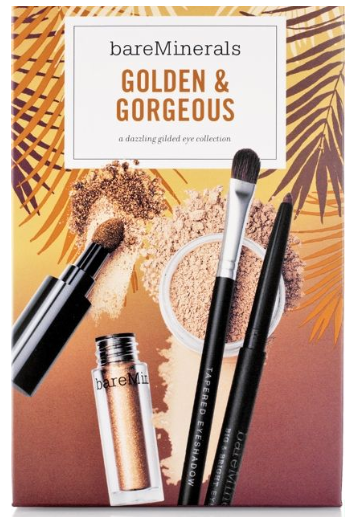 Golden and Gorgeous: available at ULTA. 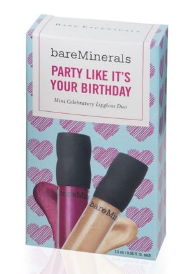 Free mini 100% Natural Lipgloss in Cupcake w/25.00 BE purchase. While supplies last. 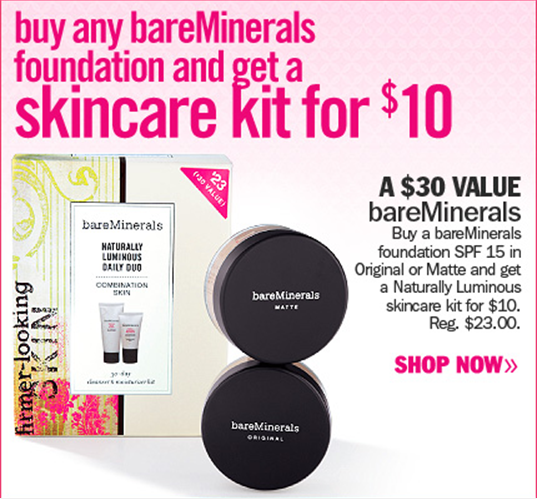 Both ULTA and Sephora have reduced the prices of their holiday kits. 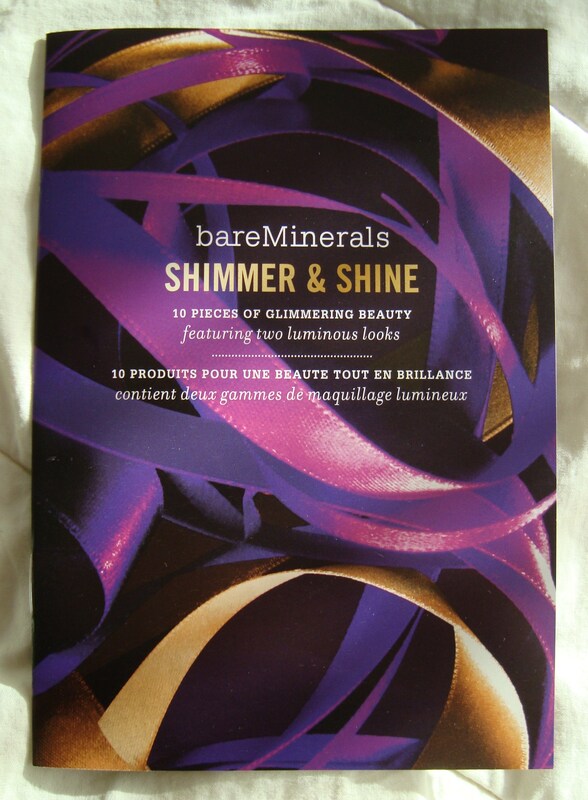 Shimmer and Shine from Sephora, and Charmed from ULTA are now 45.00, instead of 54.00. 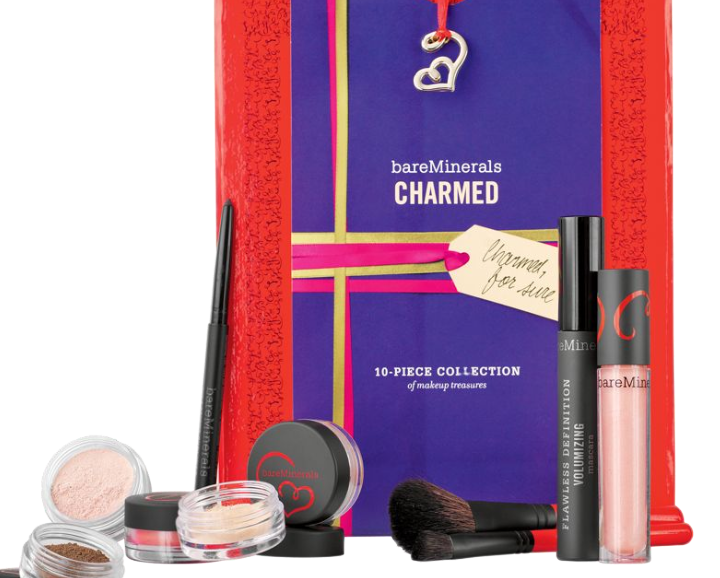 I have yet to splurge and get the Charmed Collection, but the Shimmer and Shine set at 45.00 is darn near highway robbery. That kit is AMAZING, I recommend scooping it up while you still can. 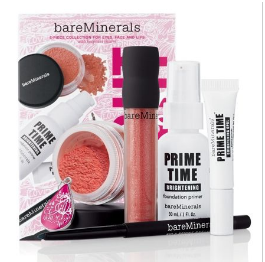 This kit retails for 54.00 and can be purchased from ULTA online here: Charmed Collection.